Pout Pond Property Protected in Lyme! 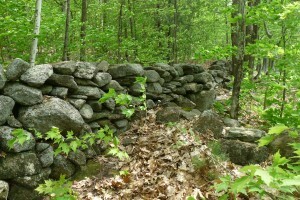 More than 20 years ago, Put and Marion Blodgett bought a very special piece of land in Lyme, NH. 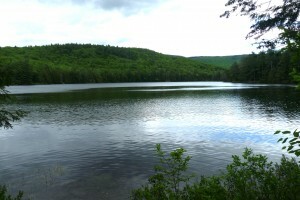 The property includes significant frontage on Pout Pond, one of few remaining ponds that are untouched by, and hidden away from, civilization. 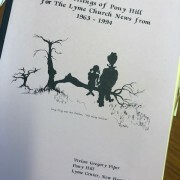 Nestled within forested hills, not far from the Appalachian Trail and Lyme Center, visitors to the pond are met with a sense of wilderness that is becoming harder to find these days. No structures can be seen from the pond or its shoreline, helping enhance the natural calm that exists around this pristine feature. When the Blodgetts first visited the Pout Pond property, conservationist Jane Curtis gave them an important piece of advice to consider when constructing their house, â€œDonâ€™t cut the trees. 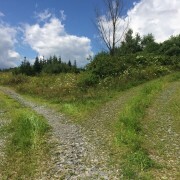 You donâ€™t need to see the water from your house.â€ They took the idea to heart, and since making their home on this land, they have put in many years of thoughtful care and stewardship into the 298 acres of land that surrounds the ecological treasure of Pout Pond. This month they took their dedication and love for their land to an even higher level by signing a permanent conservation agreement to protect the entire Pout Pond property with UVLT. The conservation easement includes special protections of the wooded buffer that screens the view of the existing house from the pond, and retains the undeveloped shoreline buffer along Pout Pond itself. 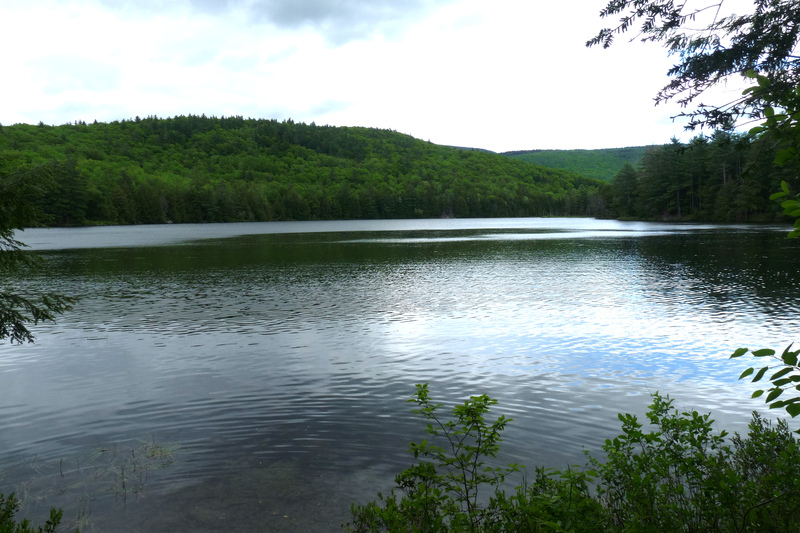 This conservation project adds another piece to the local mosaic of protected properties and directly enhances the extensive area of preserved land around Pout Pond and another undeveloped water body, the nearby Trout Pond. 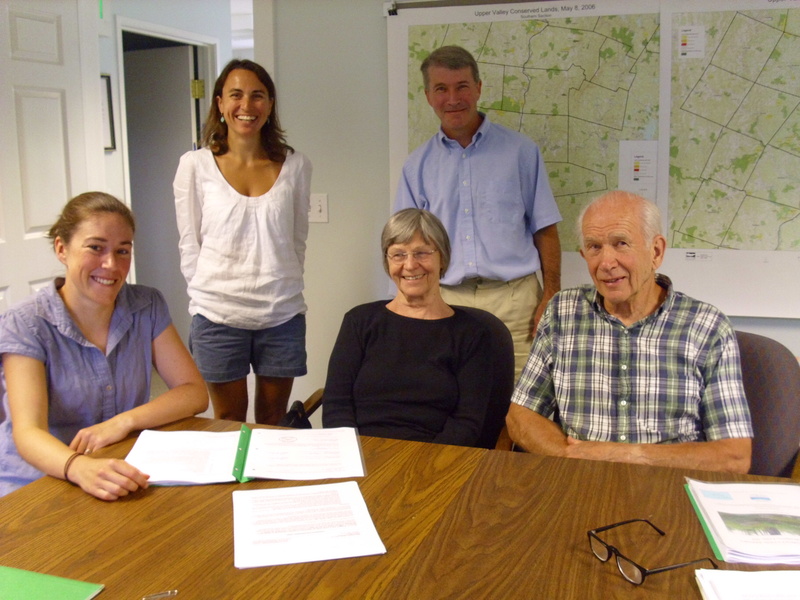 The Lyme Conservation Commission provided funds to UVLT to support the long-term stewardship of this property, and neighbors and friends of UVLT made donations to cover UVLT’s transaction costs of this project – many thanks to all those supporters! Put is no newcomer to conservation and responsible land stewardship. 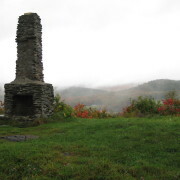 In 1997 and 2001, he conserved his 628 acre working forest property in Bradford, Vermont with the Upper Valley Land Trust. This year, Put Blodgett was named 2011 Outstanding Vermont and Northeast Regional Tree Farmer of the Year (out of all 13 Northeast Region states!) by the American Forest Foundation in recognition of his outstanding sustainable forest management of these woodlands and his dedication to forest stewardship issues and policies. 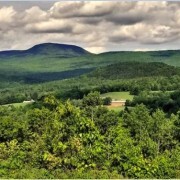 The â€˜Challenge Tree Farmâ€™, which has been enrolled in the Tree Farm program for more than 50 years, surrounds the â€œChallenge Wilderness Campâ€ that Put founded and which uses the forests for many of its activities. 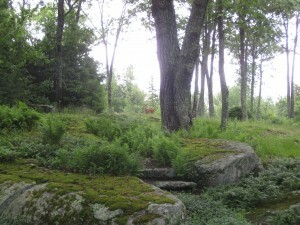 A Tree Farm Tour of Putâ€™s â€˜Challenge Tree Farmâ€™ in Bradford will be held on September 17, 2011. 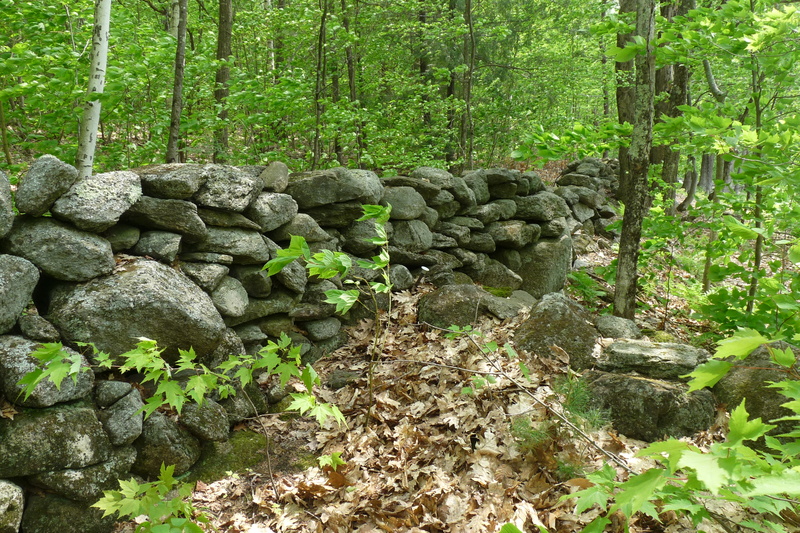 See UVLTâ€™s calendar page, as well as the Vermont Woodlands Associationâ€™s website for further details. https://uvlt.org/wp-content/uploads/2014/02/logo_banner221.gif 0 0 Jeanie McIntyre https://uvlt.org/wp-content/uploads/2014/02/logo_banner221.gif Jeanie McIntyre2011-08-15 15:30:492013-12-21 20:44:07Pout Pond Property Protected in Lyme!